Now that the final two Battleborn characters have been revealed, let's talk about the new five characters that will be added post-launch. 2K posted some information on the game's website yesterday about their plans for the title once it goes live on May 3, starting with the release of some new heroes. According to the publisher, there will be a healthy amount of post-launch support and content for the title. Part of that free content will include new maps, modes, and five new heroes. 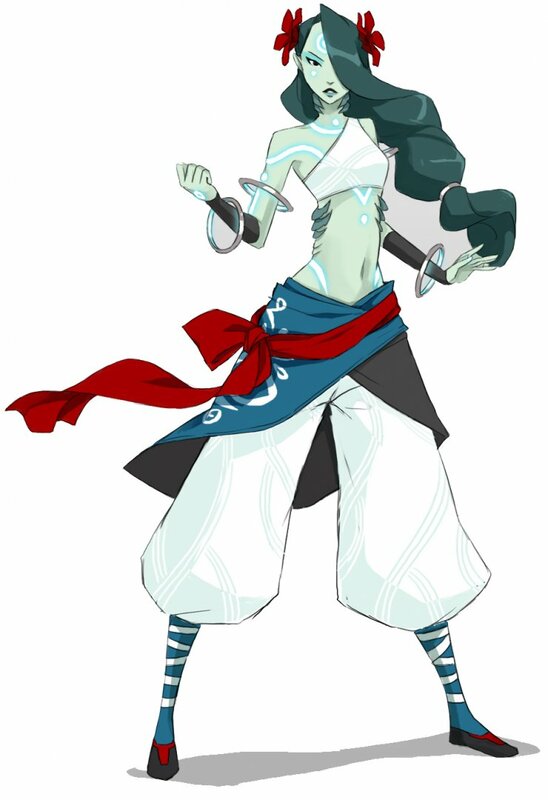 The first of these heroes that was teased is Alani, a woman that looks like an Eastern monk and sounds like some kind of melee/healer hybrid. These new characters will have to be unlocked in the game once they're released, though no details were given as to how that's accomplished. PlayStation 4 players will get a slight advantage, it seems, as anyone who participates in the forthcoming Open Beta will automatically get Alani unlocked when she's released. In addition to the free content, there will be five DLC packs. Each pack will contain a new story operation, which is the co-op portion of the game, and new skins/taunts. These will sell for $4.99 each, or you can get the Season Pass for $19.99. Or you could pick up the Digital Deluxe Edition for $74.99, which includes the game, Season Pass, and some bonus cosmetic items. It's the best value! 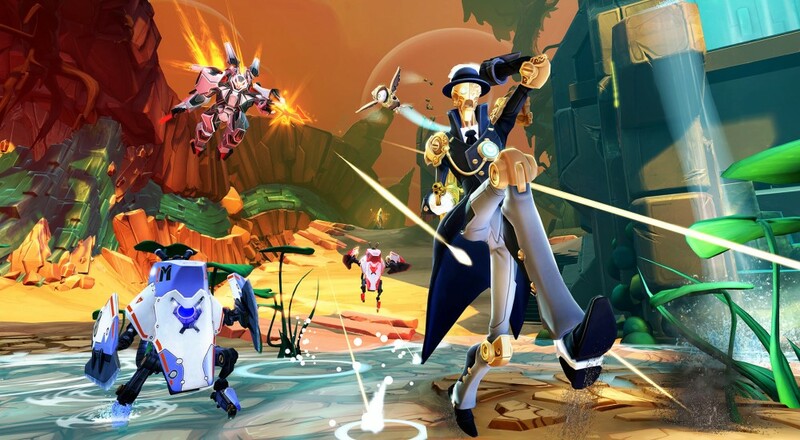 Battleborn launches May 3 and will feature two player local co-op, five player online co-op, and five player combo co-op throughout the game's story campaign.